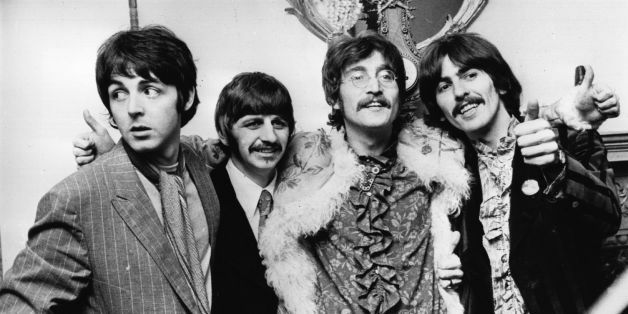 The Beatles recorded "The Long And Winding Road" in 1969; by the time it was released a year later, they were in their midst of their breakup. ... Although, in a literal sense, the title is said to based on the B842, a road that runs down Kintrye, Scotland, near the area where McCartney had a farm with his family. In future no one will be allowed to add to or subtract from a recording of one of my songs without my permission. 1. Strings, horns, voices and all added noises to be reduced in volume. 2. Vocal and Beatle instrumentation to be brought up in volume. 3. Harp to be removed completely at the end of the song and original piano notes to be substituted. 4. Don’t ever do it again. The song was originally intended for Ray Charles, and McCartney later noted that the finished product reflects that fact. "That was in my mind, and would have probably had some bearing on the chord structure of it, which is slightly jazzy," he said, as documented in "Many Years From Now" by Barry Miles. "I think I could attribute that to having Ray in my mind when I wrote that one." Once it was written, McCartney also pitched "The Long And Winding Road" to Tom Jones for his next single in 1968, but Jones turned him down (and later regretted his decision).